Jaguar 6yr/100k Approved Certified. Ultra high $67,661.00 original MSRP and that's beyond huge for an AWD Prestige XF 35t with the 340hp Supercharged V6. Stunning Ultimate Black Metallic over the light and breezy Latte-Espresso premium genuine leather perforated heated and cooled leather with rear heated seats as well!. Soft Close doors and adaptive dynamics suspension. 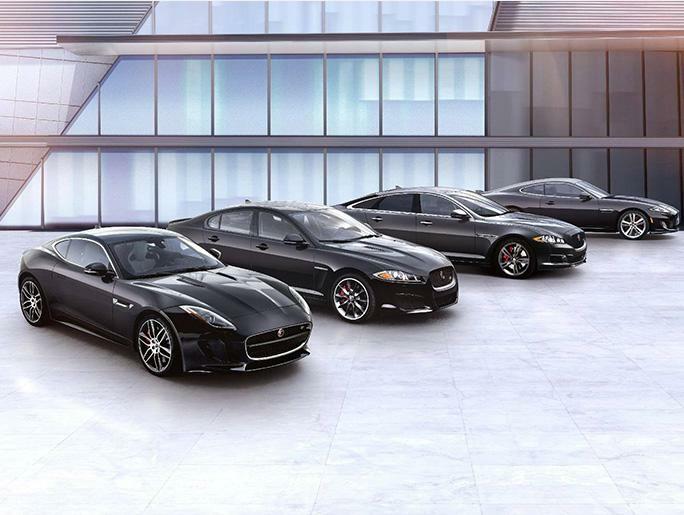 Fully Jaguar 6yr/100k Approved Certified. Options are split folding rear seat, Ultimate Black Metallic Paint $550.00, Comfort and Convenience pack $2,100.00, Vision Assist Pack $2,300.00, In Control WiFi $300.00, Sirius XM and HD radio for $350.00, the luxurious heated front windshield $375.00, High Gloss Piano Black wood trim to equal a stunning $67,661.00 orig MSRP. Think this car is common? Think again, over 90% were $58,760.00 premium pack only cars or very base ex-service loaner grade cars. Your 6yr/100k Jaguar Approved Certified warranty is included in our selling price and extends your warranty through Feb 22nd, 2022 or 100,000 miles!. Superb one owner car that is truly as new in all regards and presented in the best color combination ever conceived by Jaguar. 14-way heated and cooled soft grain leather sport seats w/contrast stitching. Driver seat memory, 4-zone climate control, heated/cooled active ventilated seats, soft grain leather stitched tailored upper fascia,/twin-needle stitching, high gloss Piano Black interior trim, Power trunk closer and opener, Soft Close doors, rear side shads, heated leather steering wheel, 30gb hard-drive storage, USB/Apple iPod interface and Bluetooth wireless for your Pandora. This car could not be any nicer. not a door ding to be found. All original factory paint and body panels and i use an elcometer in addition to the spotless Carfax vehicle history reports. Best of the best, no stories, no excuses, and no tobacco either. This fine Jaguar is an incredible value. on top of all this the car is also fully Jaguar certified and the warranty extending for 6 yrs or 100k miles is included in our lowest to be found nationally sales price. Also included is roadside assistance, and free loaner cars nationally.  Jaguar 0.9-2.9% low rate financing just announced on certified cars can save you thousands more. Inexpensive out of state shipping gladly arranged.